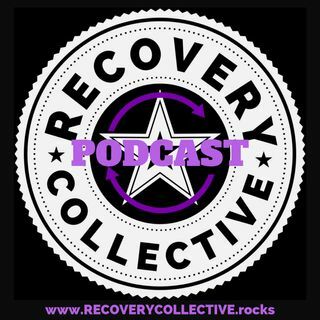 Hosted by Tom Leu, a music and media veteran, recovery advocate, professional speaker, and photographer, RECOVERY COLLECTIVE brings together a collective of guest contributors, authors, speakers, and artists as they talk shiFt™ to educate and empower about recovery in its many forms. The mission is to overcome and rise above the AV/DC's >> the Addictions, Vices, Devices, Distractions, or Compulsions that may ail you or someone you know by Rocking Recovery! Explicit RC 014: Jen Elizabeth, Author of "Shape of a Woman"
RC 008: Amy Dresner, Author of "My Fair Junkie"